As you are enjoying the warmth relaxing minutes within your sauna, you will start to notice that your skin will appear tighter, firmer and healthier. The heat from enjoying a sauna will increase blood flow throughout the body, this includes the largest organ on the human body, skin. 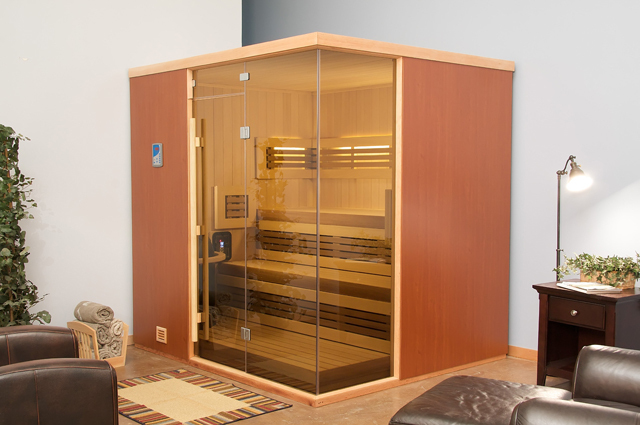 This is only one of many benefits of enjoying a Finnleo Sauna!